“KazMunayGas Onimderi” team has achieved decent results during Sports Competition of KMG group of companies. Congratulations to the workers of the oil and gas industry! 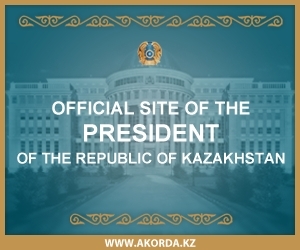 Congratulations on the Day of the Kazakh Constitution! Қымбатты достар, Сіздерді қасиетті Құрбан айт мерекесімен құттықтаймыз!